Good morning!! 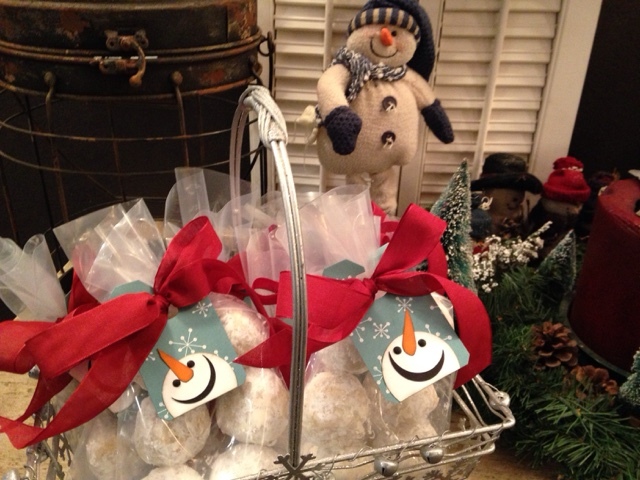 I've been busy getting ready for our hospital gift shop bake sale and bazaar! I made a bunch of cards and some snowball cookies! 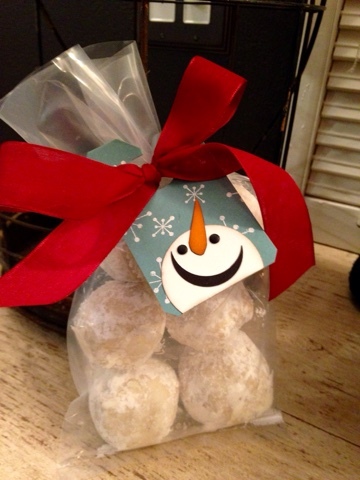 Here's how I packaged my cookies...they turned out so cute...and YUMMY!! I hope it's a great success! The money goes to support the Skilled Nursing Facility (where my father-in-law spent the last year of his life) and other areas of the hospital! I'll keep you posted! 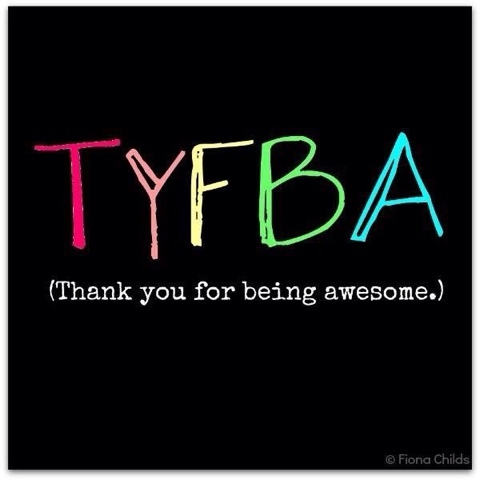 Have a GREAT day and THANK YOU for following me!!! You're the BEST!! !